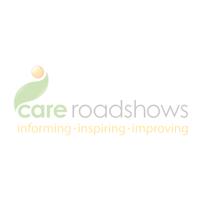 Care Roadshows, the leading event tailored to the care sector, is delighted to return to Aintree Racecourse. This year’s event promises an interactive and hands-on experience for visitors along with informative seminars brought to you by the experts in the field. The Care Quality Commission will kick-start the morning’s programme providing an update from the CQC to gain a better understanding of the next phase of inspections due to take place. Headline Sponsors, Quality Compliance Systems will focus on the increasing importance of auditing, governance, sharing information, self-awareness and providing robust evidence to the regulator on the quality of the service being provided during their seminar. All seminars are free to attend, simply take your seats on the day. The popular Oomph! 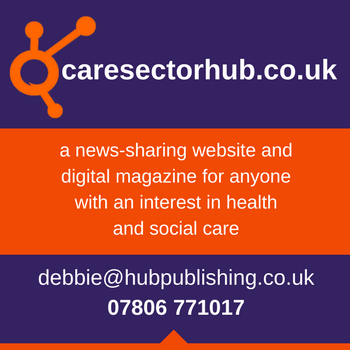 will be hosting two free interactive workshops for you to take part in. During the afternoon they will host a mini Oomph! sport workshop, which will include sports such as slipper soccer, clock cricket and seated volleyball, showcasing the fun side to physical activity, whilst improving strength, mobility, flexibility and balance. 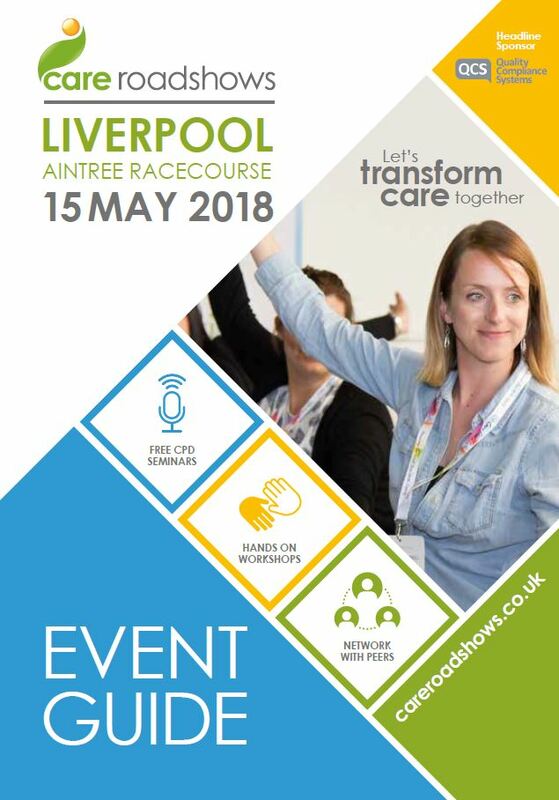 Top industry exhibitors will showcase a range of the latest products, services and technologies, including training, activities, care management systems, health and safety and much more so be sure to pop by and say hello to each one. Download the event guide to see what’s in store and help plan your day out.